Darrun Hilliard is officially a Baskonia player, after signing a one-year deal. For the first time in his career, Darrun Hilliard will play in the Turkish Airlines EuroLeague competition for Baskonia Vitoria Gasteiz. 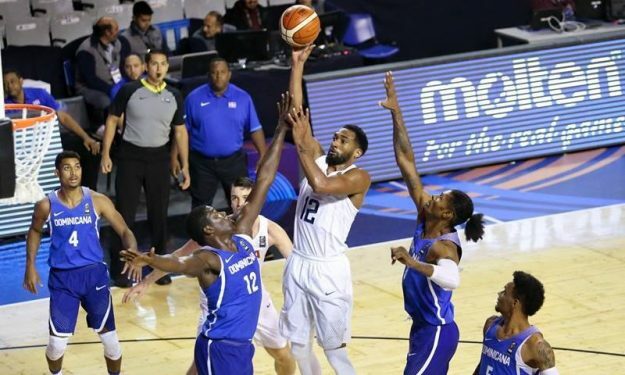 As Eurohoops had reported, the two sides were near a deal on Sunday night, and on Monday it has been made official that the 25-year old American guard will play for the Spanish team. Hilliard has played in 91 NBA games, for two teams. The Detroit Pistons and the San Antonio Spurs. In his short career on the other side of the Atlantic, he averaged 3.2 points and 0.8 assists per game. Last year, Hilliard played in the G-League for the Austin Spurs and had an impressive outing, as he posted 20.7 points, 4.5 rebounds and 3.8 assists per contest. Baskonia was searching for a reliable guard, had been in talks with James Nunnally, but eventually signed Darrun Hilliard for the 2018-2019 season.